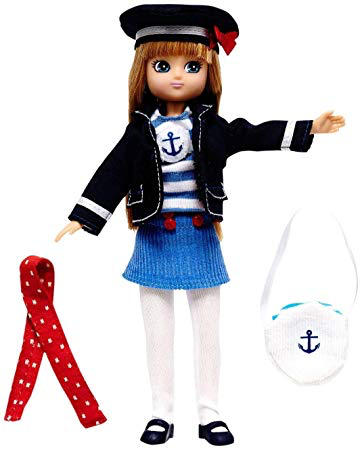 It is Open Day at Harry Point Lighthouse and Lottie is excited to explore the lighthouse and find out how it saves ships and lives. A tall tower with a light at the top, lighthouses warn ships of dangerous areas and help sailors find out where they are, especially at night. 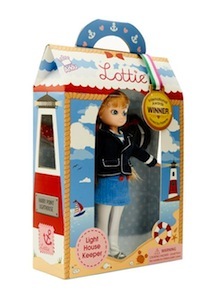 Lottie learns about the job of the lighthouse keeper; the brave men and women whose task it was to look after the light and make sure it could be seen clearly at all times.